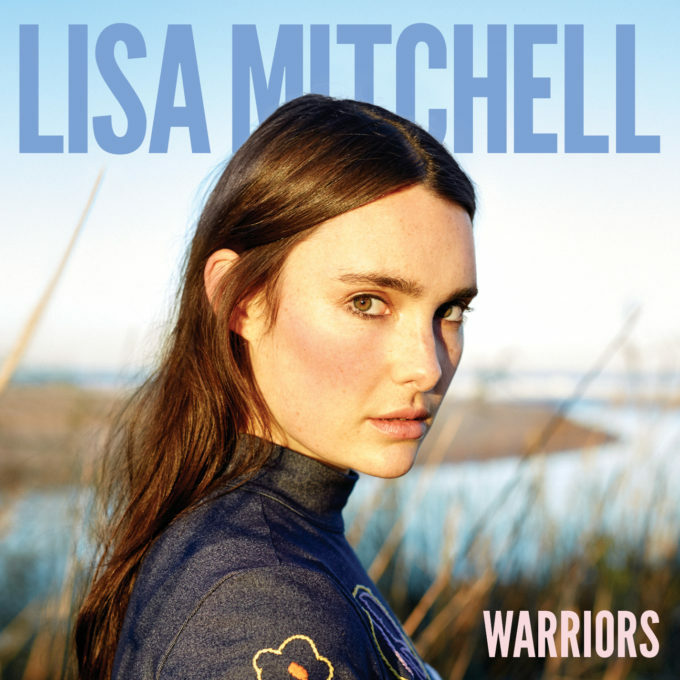 Aussie pop darling Lisa Mitchell has confirmed the forthcoming release of her new album ‘Warriors’. Lead single ‘The Boys’ got its first play on Australian radio this morning ahead of its digital release this Friday; the same time the album will go live for pre-orders. Lisa tells us that we should expect something a little bit sonically different from her third LP. “I was interested in someone doing a different thing than what I’d done in the past,” she explains in a statement. “That felt refreshing. We really got rid of a lot of guitar and piano in this album. “I’ve definitely been doing a lot more dancing in life. I’m sure a lot of the dance music is infiltrating into my writing. I feel this album is good with motion,” she confirms. You’ll hear precisely what she means as soon as you press play on the official video for ‘The Boys’ below, which was filmed in her hometown of Albury, on the New South Wales/Victorian border. Mark Friday October 14 in your diary; because that’s when you’ll discover ‘Warriors’ at your favourite retail outlet. Previous Post: « ’90S MANIA WINNERS! !